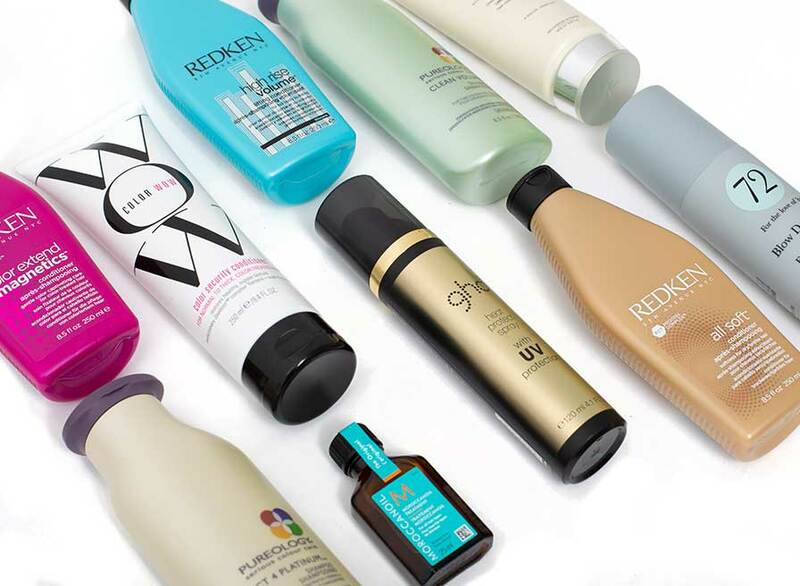 All goods purchased from Beauty Works online may be returned for refund, exchange or replacement within 14 working days from receipt of delivery. Before returning the product please ensure that you complete returns from which you can download from our website. Click here to download. You must take care of our goods whilst they are in your possession. Any item to be returned must be returned in its original shipped condition and original undamaged packaging. Please note all hair must be returned still attached to the original card. If you have removed it from the card we are unable to re-sell the item as new. You or your carrier are responsible for any returned goods until they reach our warehouse. Cost and risk of return will be at your expense and we strongly recommend that you get proof of postage or use Royal Mail's "Recorded Signed" service. You may like to opt for Royal Mail's "Special Delivery" service if a valuable item. We try to make refunds, exchanges or replacements within one week of receipt back to us, though promise to make all refunds, exchanges or replacements within 14 working days from receipt of goods to our warehouse. Please note that we will not be held liable for any interest payment that you may incur because any refund was made outside of your credit/debit card timescales. Any returned goods that we receive which are outside of this Returns Policy will be defined as "In Dispute". Such In Dispute items will not be refunded or exchanged. A reason for this decision will be provided. We are happy to re-ship such In Dispute items back to you, otherwise, they will be destroyed within 91 working days from their receipt back to us. We are sorry but due to false promises in the past, we are unable to replace or exchange an item until the original parcel is returned to Beauty Works. If you need an item in a hurry, we suggest you place a second order for the new item and send the original back at a later date. A time period of 14 working days from receipt of delivery shall be defined as the date from when your shipment is received by yourself, being the date of signature that the package is received by you. If your hair extensions appear faulty due to quality issues, the fault must be reported to us via email to the Customer Service Department: [email protected] within a maximum of 30 days of the receipt date; this is due to human hair being a consumable item during wear. 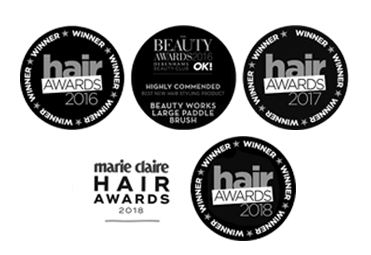 We only recommend the use of Beauty Works Aftercare and cannot guarantee the quality of any Beauty Works extensions with other formulas. 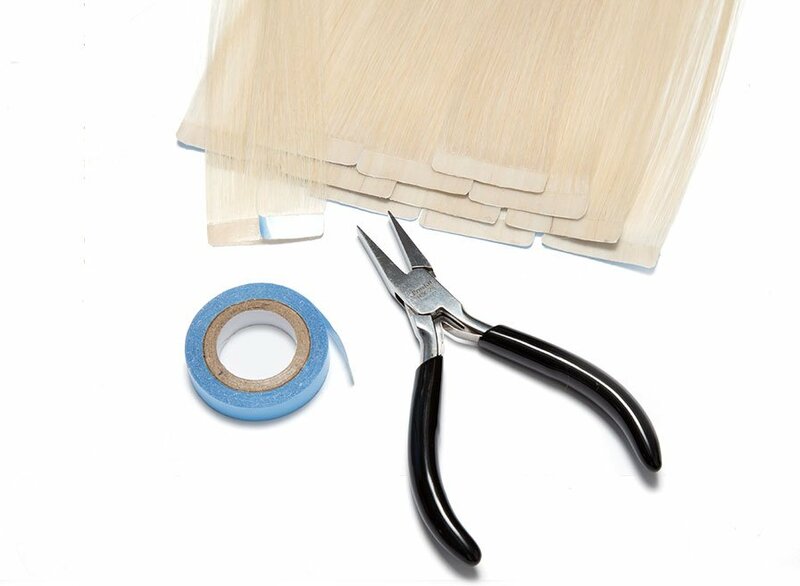 Aftercare products must be purchased at the time of purchasing the extensions. 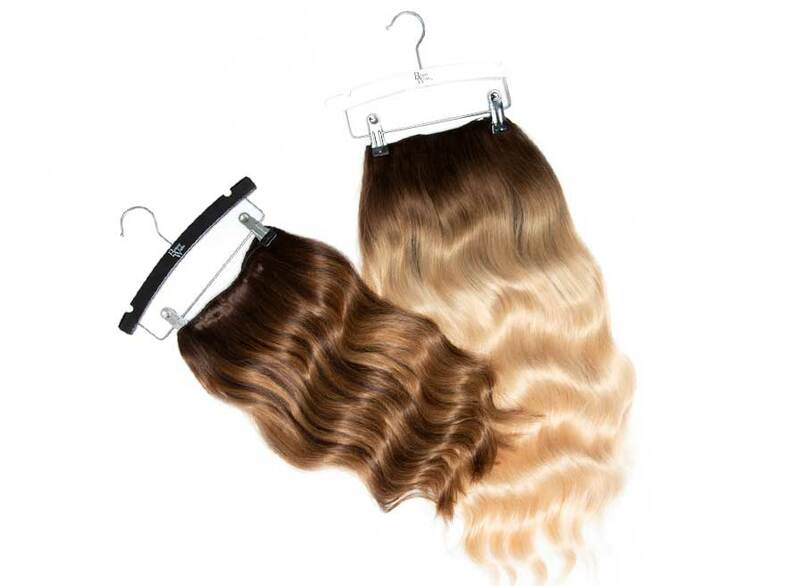 Any hair returned to be tested for alleged quality issues must be accompanied by original proof of purchase for both the extensions and aftercare. All returns must have a fully completed Hair Report Form. Any goods received without the appropriate paperwork will not be processed until the correct paperwork is received. Failure to provide the completed paperwork within 91 days will result in the goods being destroyed. Any colouring, toning (including silver and purple shampooing) or tinting of extensions is done entirely at the customers own risk and we will not test, refund or exchange any extensions that have been exposed to the above. 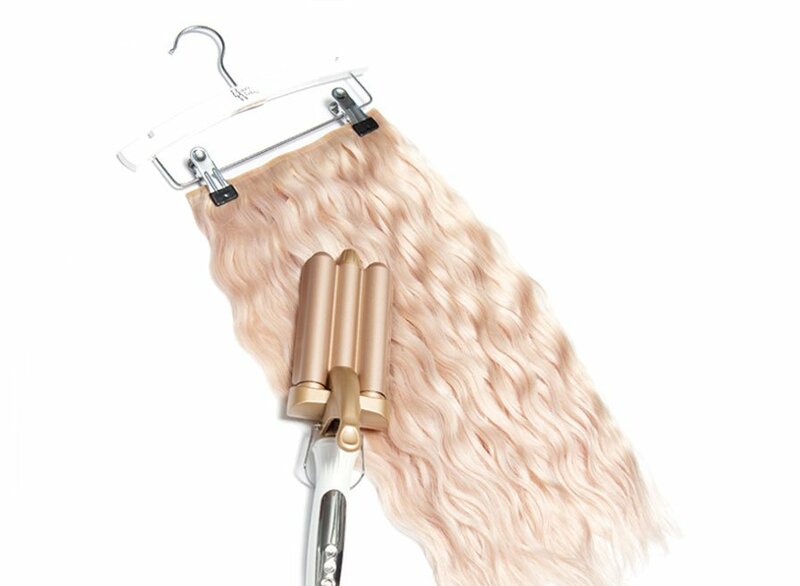 All hair extensions must be returned in the original product colour. We must receive the hair within 7 days of the complaint being made, this will then be examined and inspected by our dedicated Quality Control Department. Goods are not considered faulty if their condition deteriorates due to poor hair management including heat damage, incorrect aftercare or poor application of extensions. If no fault is present, or the hair has been damaged or coloured in any way, the goods will be returned to the customer at your cost and we will not refund or replace the goods. Please note that testing of faulty hair extensions can take up to 30 days.  Beauty Works will not be held responsible for any additional expenses due to faulty goods e.g. removal or re-application costs. 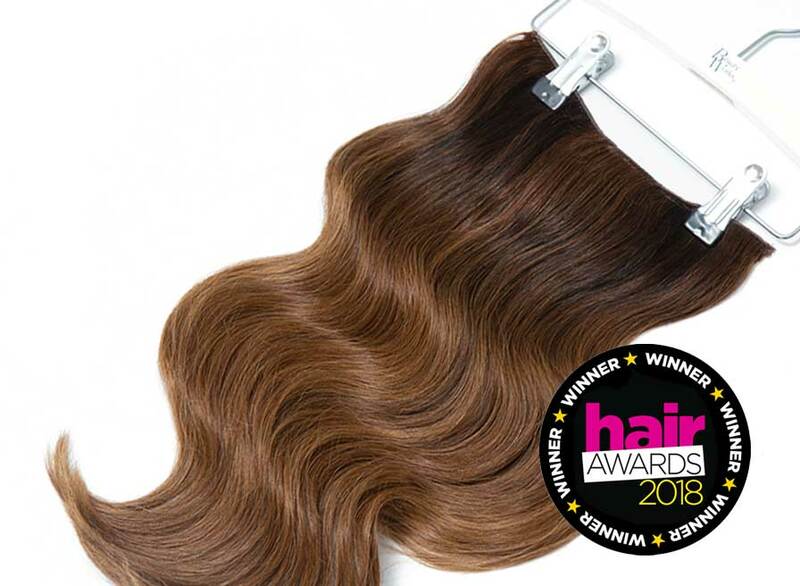 We recommend that a qualified professional applies any professional hair extensions and that customers are to have a consultation before any permanent extensions are applied. 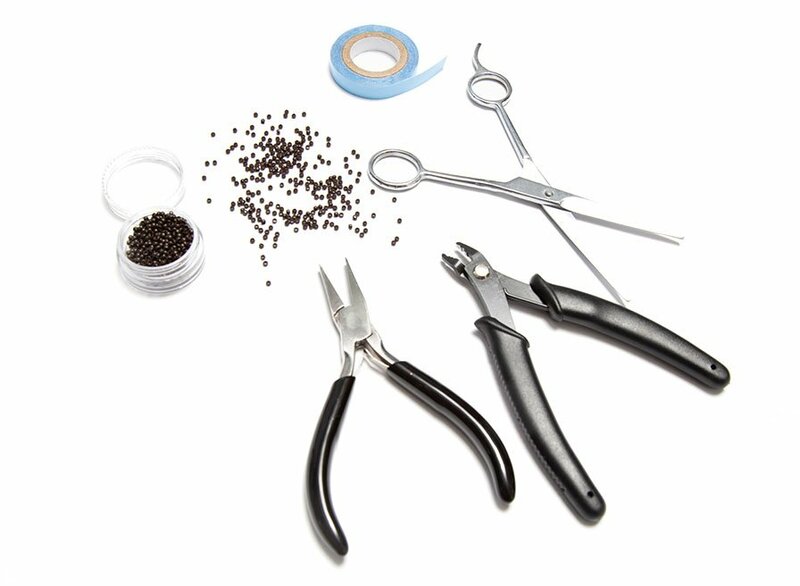 The goods are the responsibility of the customer until they reach Beauty Works warehouse. Please ensure all items are packaged properly to avoid transit damages. Any returned goods that we receive which are outside of this Returns Policy will be defined as "In Dispute". Such In Dispute items will not be refunded or exchanged. A reason for this decision will be provided. We are happy to re-ship such In Dispute items back to you at a cost, otherwise, they will be destroyed within 91 working days from their receipt back to us. 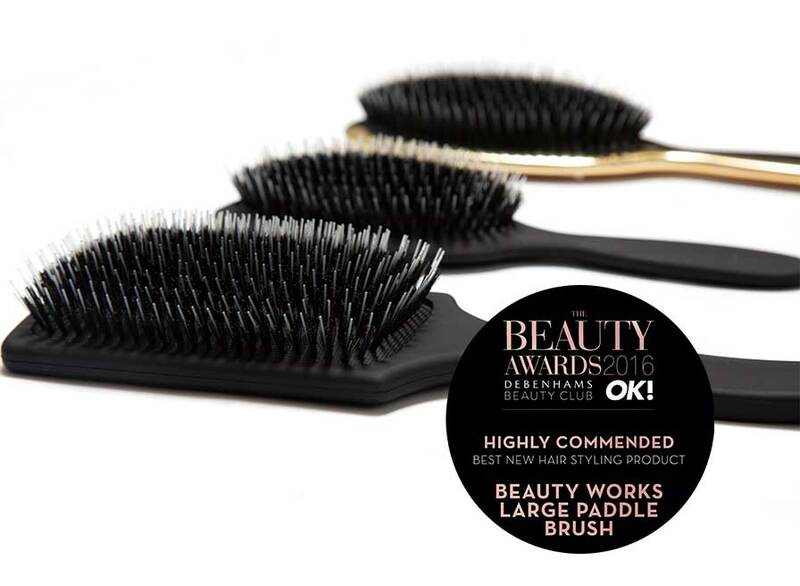 Please note: due to previous false promises in respect to product exchanges, we are unable to replace a faulty item until the original is returned to Beauty Works.